Whilst marriages always begin with the best of intentions, it is impossible to know what the future holds. The unfortunate truth is that many marriages end in divorce. This is something that often can’t be avoided, and in many situations no one is to blame. The ending of a relationship is a traumatic and stressful experience, and you will generally not be in the best headspace to deal with the situation. However, just because you are not ready to deal with the situation, it does not mean it isn’t happening. The sooner the practical aspects are arranged, the sooner you can move on and begin to heal. In any separation, there are things that need to be organised; such as asset division. It is imperative to ensure that the financial assets are divided as well as any other joint assets such as homes and cars. This process can sometimes get complicated, especially if both parties want to own the same asset. 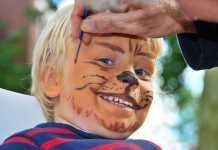 The process is even more challenging if children are involved and without expert advice, it can be incredibly difficult to determine what is best for the child. However, it is also important to remember that family lawyers don’t only deal with separations; these professionals have experience in many different matters regarding family law. If you are dealing with any issue regarding family law, it is highly recommended that you seek the advice of a specialist family lawyer. These professionals will be able to assist you with your case and give you the support you need to get the best possible outcome. What are the top and most known family law firms in Blacktown? There is no shortage of law firms in Western Sydney, so it can feel daunting when you are looking at hiring a legal professional. As with any company, some are more reliable and reputable than others, and the aim is to only hire or work with the best in the industry. But how are you supposed to know which companies are the best and which to avoid? The Norton Law Group thenortonlawgroup.com.au 50 years’ experience in the industry offering affordable services and vast experience. 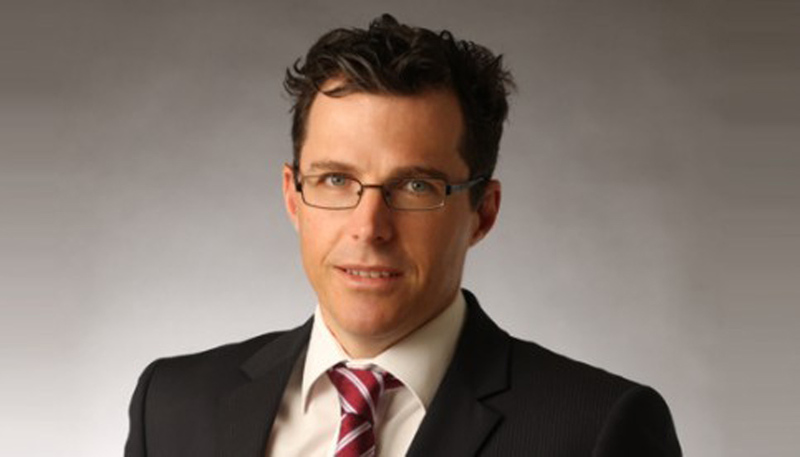 O’Sullivan Legal osullivanlegal.com.au Extensive experience in not only family law but also criminal and commercial law. Tajik Lawyers tajiklawyers.com.au Private practice with a vast knowledge and passion for helping families in need. The Norton Law Group has been ranked as one of the top law firms in Australia and has been operating for over 50 years in the family law sector. Due to this, the firm is known for their vast and varied experience in both mediation and litigation. One of the things that sets the company apart from its competitors is its approach and incredible customer service. It is no secret that approaching a legal professional can be intimidating, especially if you are going through a challenging divorce; this is why The Norton Law Group place emphasis on being approachable and personable. The aim is to ensure that all clients feel comfortable and properly supported throughout their legal proceedings. Legal advice is notoriously expensive, however, The Norton Law Group are a cost effective option that allows their clients to work with the same lawyer throughout their case. The legal professionals that work at The Norton Law Group are recognised as being leading divorce lawyers, however, the firm also has experience in all aspects of family law, wills and estate planning, General and Commercial litigation and Property Law and Conveyancing Services. With their impressive client focus and emphasis on finding solutions to even the most complicated of problems, The Norton Lawyer Group has certainly earnt its spot as the best family law firm in Blacktown. The firm understands the importance of their role as family law attorneys and accepts that the legal professional you choose to represent you could have a major impact on the rest of your life. This is why all professionals that work at O’Sullivan Legal have extensive practical and personal experience which works in their favour to getting their clients exactly what they want. Although the firm often works on family law cases they also have extensive experience in family law appeals, criminal law matters, criminal law appeals as well as commercial law and litigation. The vast range of experience in different legal sectors is one of the main things that differentiate O’Sullivan Legal from other legal firms in the area. Tajik Lawyers is a private practice run by Nasima Tajik; Nasima has been practicing law for several years and was admitted into Supreme Court of New South Wales in 2010. Since admission, Nasima has worked solely as a private practice offering quality and personal legal advice. Tajik Lawyers has experience in many legal sectors such as family law, commercial law, criminal law as well as wills and estates. Whilst Tajik Lawyers have knowledge in a variety of sectors, the focus and passion of the firm is to work with families in need and in particular situations in which children are involved. The passion and commitment to their clients really sets Tajik Lawyers apart from their competitors. It was Nasima’s dedication to being the best legal practitioner for her clients that lead her to peruse a Masters in Family Law in 2016. It is the passion, dedication and focus on family law and families in need that makes Tajik Lawyers one of the best firms in Blacktown. There are many different sectors of law, such as criminal law, corporate law and family law. Whilst there are some general practitioners that deal with all sectors, most legal professionals choose an area to specialise in. Therefore a family lawyer is a legal practitioner that has specialised in family law. Family law, which is also referred to as matrimonial law is essentially the area of law that deals with family matters and domestic relations. What do family law lawyers deal with? 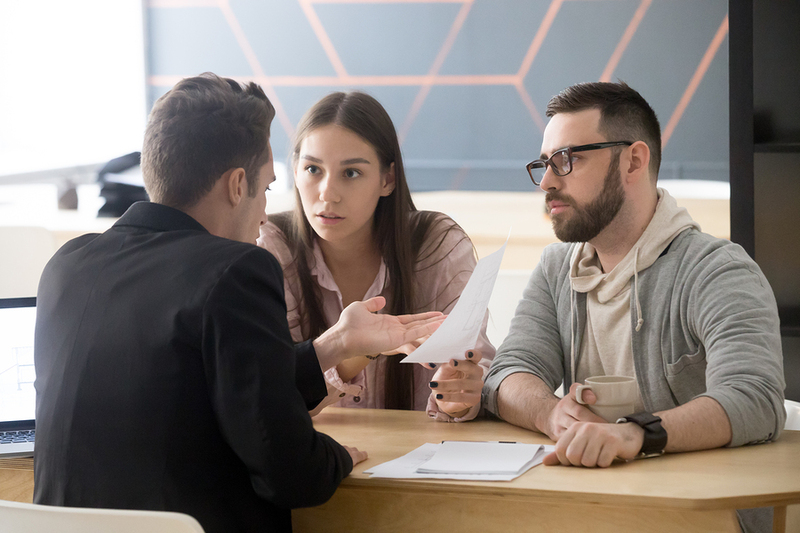 Although one of the most common reasons why people hire a family lawyer is to assist with a divorce, this is not the only thing they are qualified to deal with. In reality, the family law sector is a broad practice area and deals with a variety of domestic cases. This is something family law professionals deal with on a regular basis. The process of a separation can become complicated if you do not have an experienced legal practitioner giving you advice. In this situation, both partners will hire their own attorneys who will device a settlement plan. 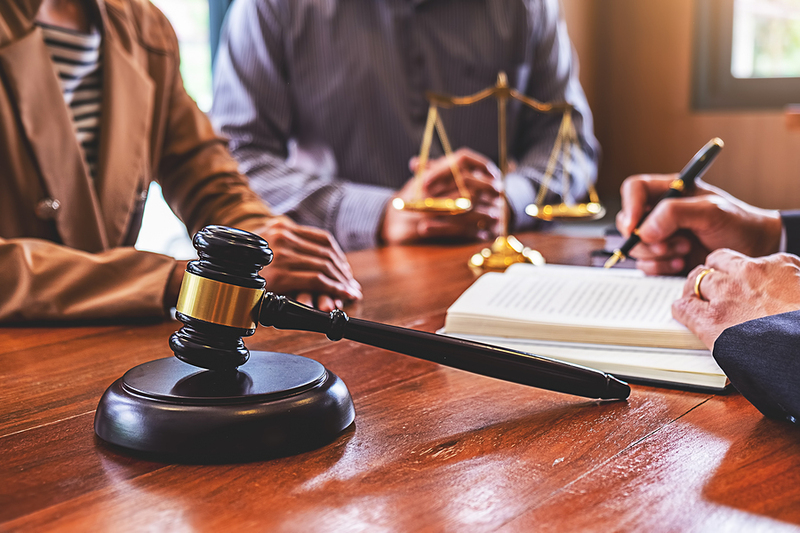 Although it may seem like many divorces end up in court, this is not the case; the aim is to keep the situation civil and prevent it from ending up in front of a judge. Divorce lawyers are experienced in dividing up property and finances as well as proposing a plan for child custody and visitation. Child custody/ child support. Whilst this is generally something that is dealt with in the divorce proceedings, they can sometimes be revisited. It should come as no surprise that child custody is the most important factor when it comes to family law and it is essential to make sure that the child has access to both parents and is in the best situation possible. This is why custody and child support can sometimes be revisited, meaning you may need to hire a legal professional. In some situations, child support may be altered if the non-custodial parents financial situation changes. This type of case also revolves around any potential children, as with any other family law matter, it can easily get complicated. Generally, paternity cases are filed by a mother who is hoping to secure child support from an absent father. However, sometimes, biological fathers file for a paternity test in order to ensure they get visitation rights, or custody of their child. A family law specialist will be able to advice if this will help your case and what the best course of action is; paternity is usually determined through a DNA test. Adoption/ foster care. There are thousands of children without parents, this is why many couples decide to adopt. However, the adoption process is exceptionally complicated. The process will differ depending on where you live and where you are hoping to adopt from and the laws are intricate. This is why it is almost impossible to adopt a child without the assistance of a family law lawyer. Whilst these are some of the most common reasons to hire a family law specialist, this area of practice also intersects with some other areas of law. For instance, cases of domestic violence or child abuse generally involve criminal investigations, but a family law attorney may be tasked with working out how to best protect the victim. This is a question many people find themselves asking; all legal professionals have studied law, so why is it so important to hire a specialist? It is important to recognise that the law is a vast and intricate thing, and it is impossible for one person or firm to be an expert in all areas. You will also need to remember that you are hiring someone to argue your side and get the best outcome for you, so you need to feel confident that this professional knows what they are doing. Essentially, you should opt for a specialist family lawyer because they understand the complexities of the law better than any other legal professional and will have had the most experience in the sector. Whilst many cases are relatively simple, they can get complicated quickly, and if this happens you want someone in your corner who knows what they are doing. If you want the best chance of winning your case, or getting what you want out of a separation, you should consider hiring a specialist family law lawyer. How do I find a family lawyer? 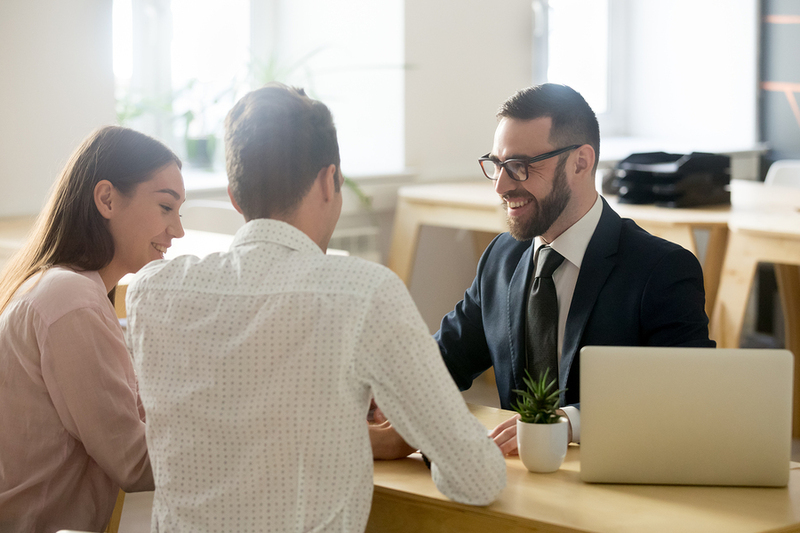 One thing many people struggle with is hiring a legal professional; it is completely normal to worry about this and want to ensure you make the right decision. This is why you should begin looking for a professional as soon as possible, the last thing you want it to end up with no professional representation. A great way of finding a legal professional is by simply asking friends and family for recommendations. If you don’t know anyone who has hired a family law professional, try looking online for legal professionals in your area. It is also important to consider if you want to work with a sole practitioner or with a legal professional who works at a law firm. 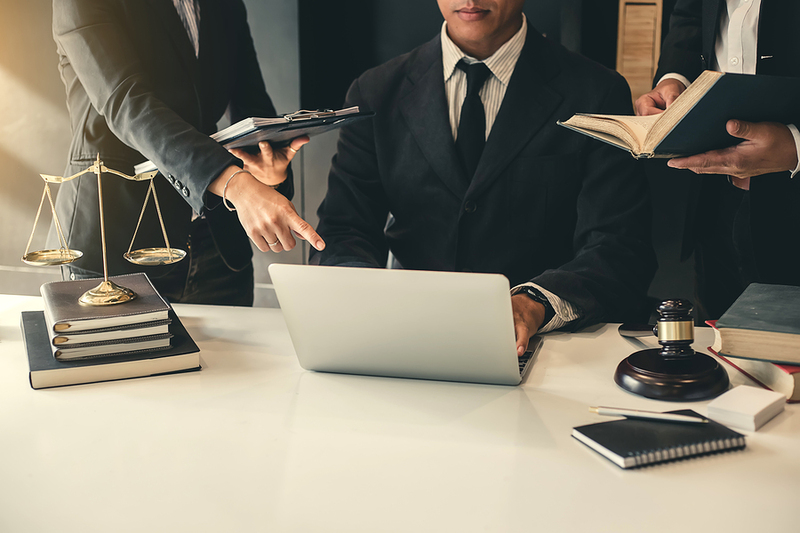 As a general rule, it is safer to hire a legal practitioner who works at a reputable firm; it is the best way of ensuring that your attorney is good at their job and has the necessary resources behind them to help with your case. Previous articleWhat are the potential uses for emerging blockchain technologies?